Festivities are in the air. One of the most auspicious is Navratri. Fasting [vrat] is the part of navratri ritual. 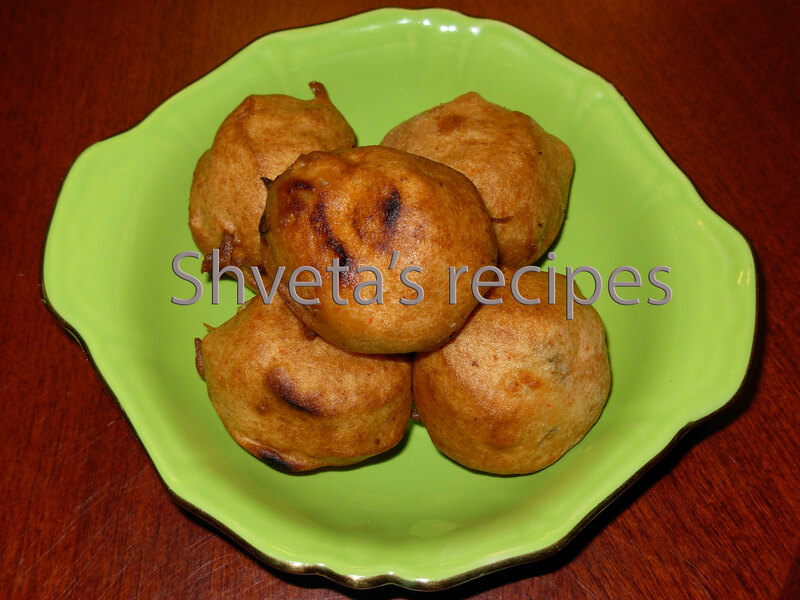 Here I’m sharing with you Singhada aloo vada. 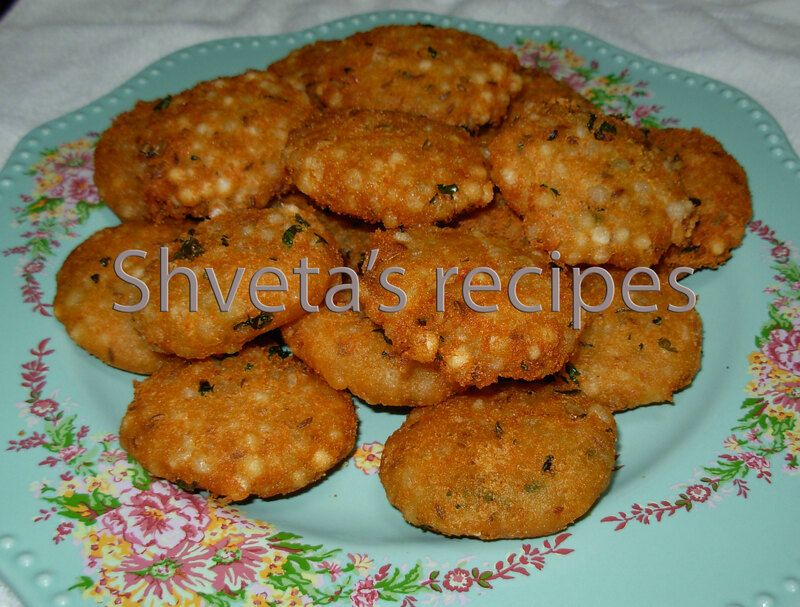 Singhada means Water chestnuts, its flour is often used in falahari or fasting recipes. This is also a kid’s friendly snack. Boil and peel potatoes. 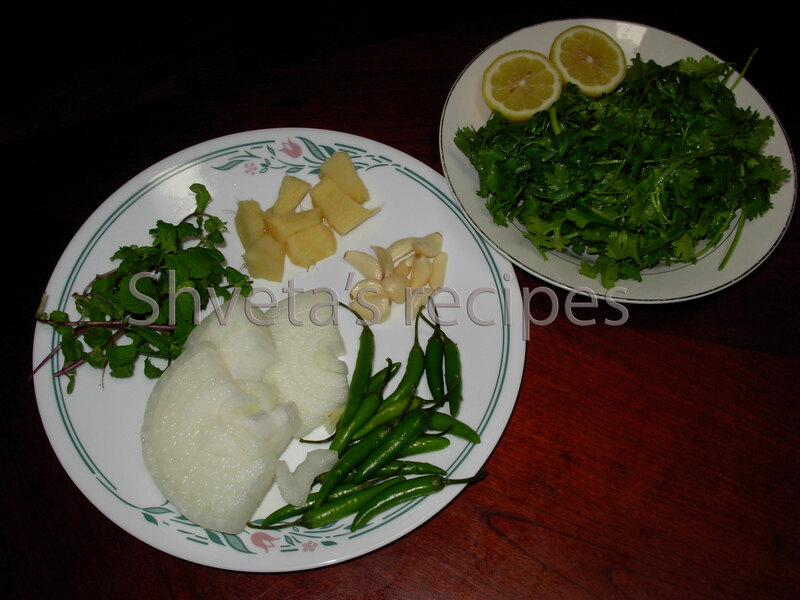 In a bowl, add boiled potatoes, salt, red chili powder, green chilies, cilantro, lime juice and sugar. Mix well and make 8 even balls of it. Keep aside. 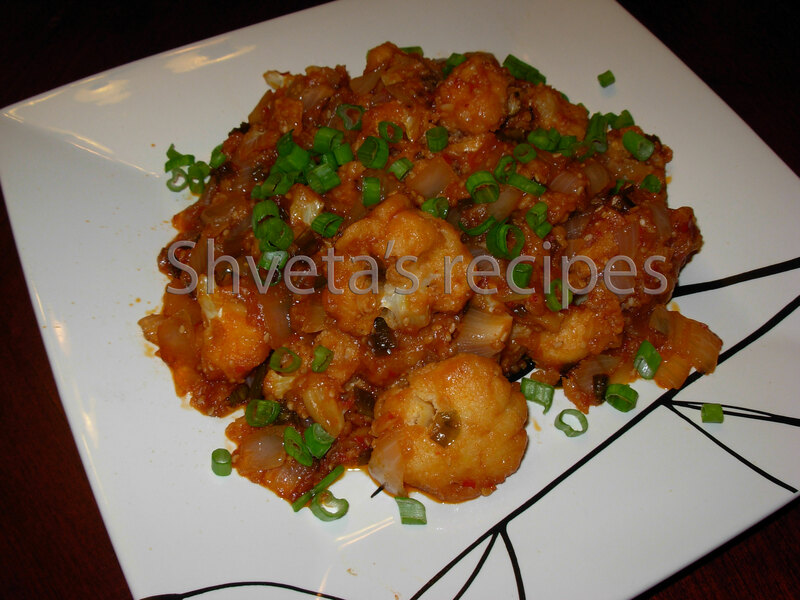 In another bowl, add Singhada flour, ¼ tsp salt and ½ tsp red chili powder. Add some water, mix well and make an even batter of it. 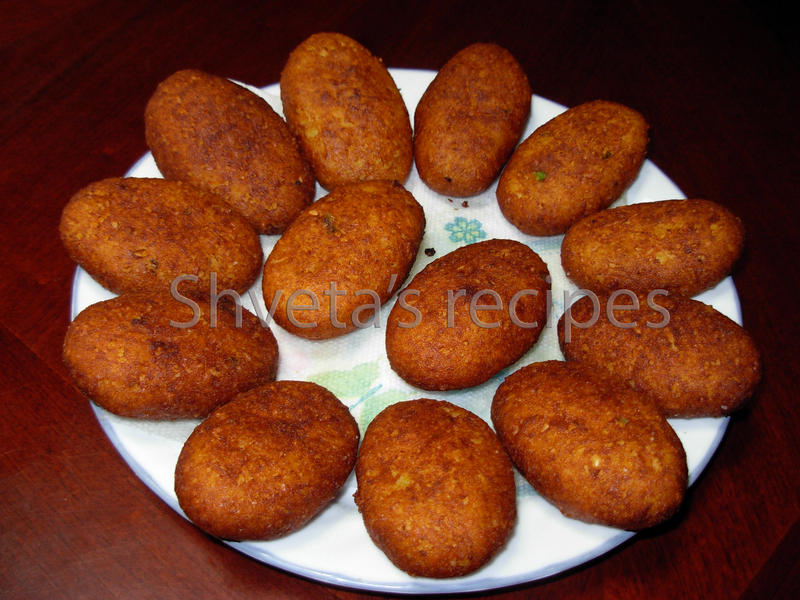 Cover the potato balls in the batter and deep fry them in medium hot oil. Drain it on the kitchen towel when turns golden and crispy. 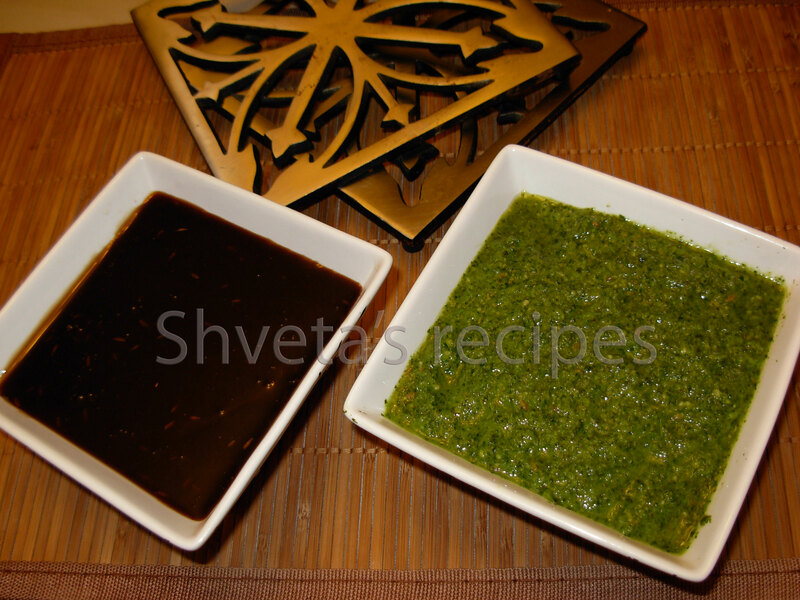 Serve hot with green chutney or ketchup with a cup of tea. Soups are the easiest comfort food to unwind a hectic day. Cozy up with your favorite soup and you feel totally relaxed. 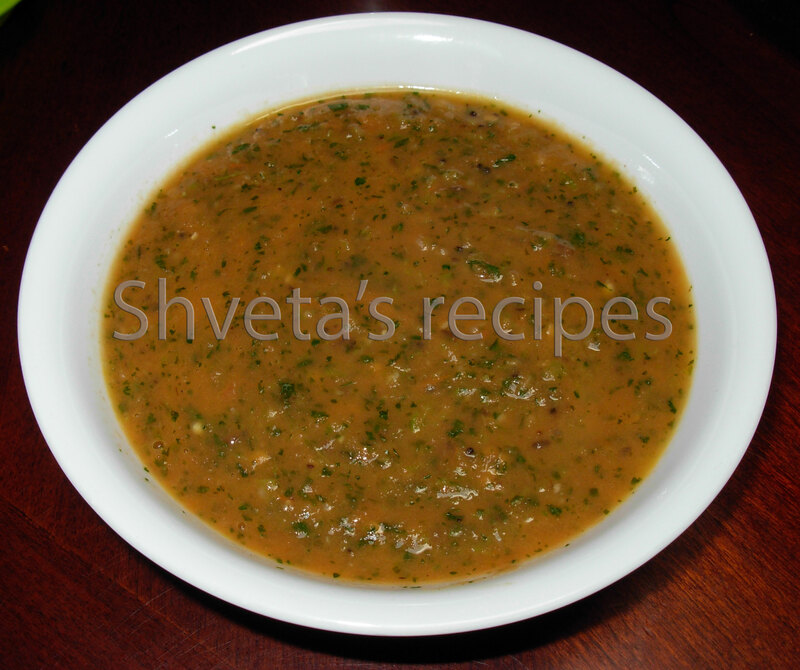 Soups are great as starters or as a simple meal itself. Spinach tomato soup is one of my favorite. 1. Wash Spinach thoroughly in cold water. Boil the washed spinach and tomatoes using 2 cups of water or pressure cook it. Gently blend the cooked spinach and tomatoes with hand blender and keep aside. 2. In a pan, heat 2 tbsp oil. Add cumin seeds. Let it crackle. 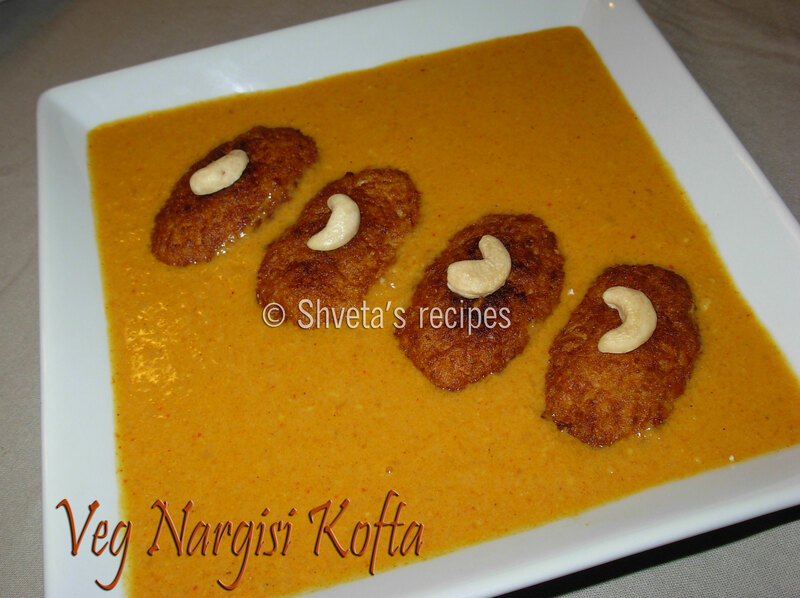 Add asafoetida powder. Then add chopped onions and sauté it, till it turns translucent and light golden. Add garlic and ginger paste to it. Sauté for 2 minutes. 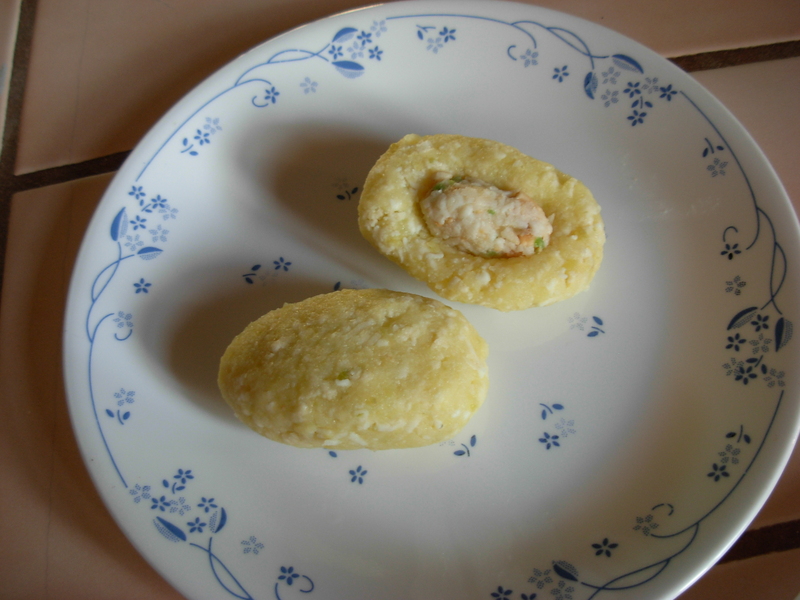 Dissolve corn flour in ¼ cup of cold water and add it to the pan and let it sit for further 2 minutes. 3. 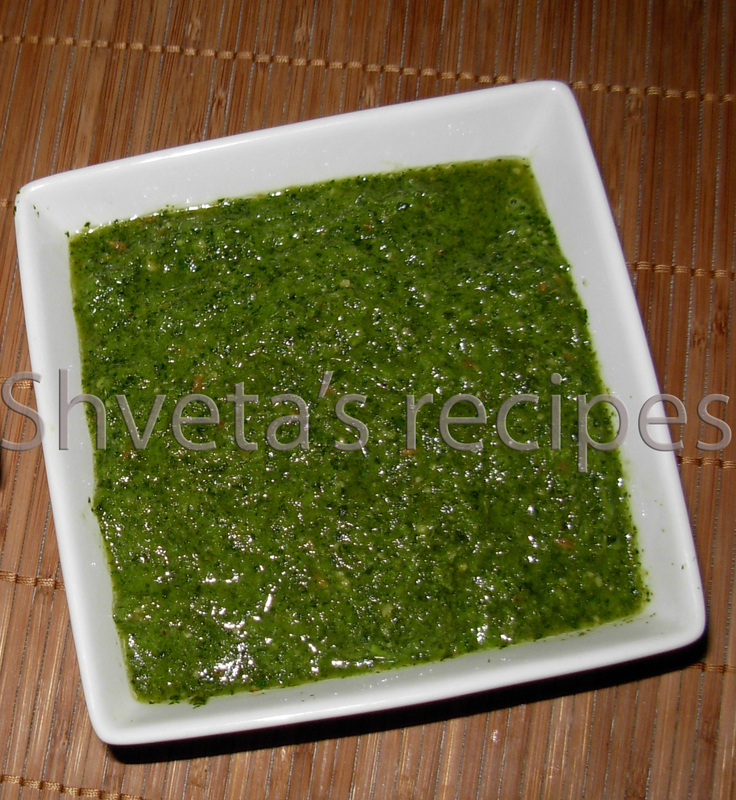 Finally add blended spinach tomato puree and chopped cilantro to the above masala, and mix well. Also add black pepper powder, sugar and salt. 4. Mix it all together and sauté it for 8-10 minutes. Stir in milk and serve hot.